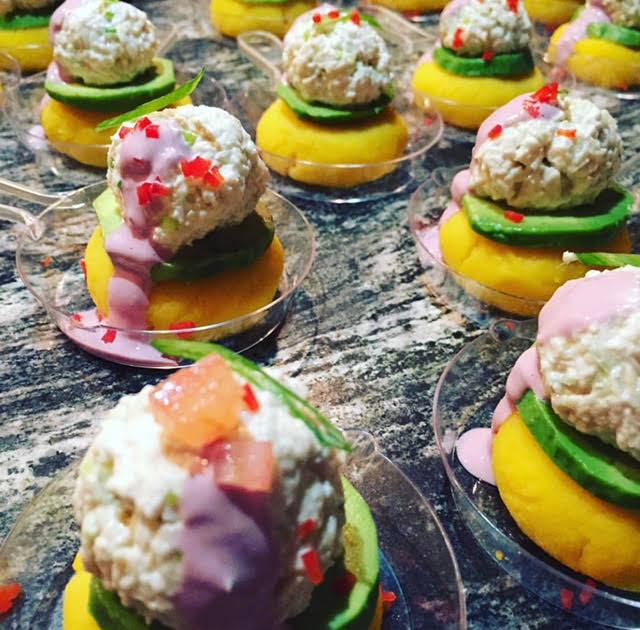 Panca provides full service catering for events of all sizes, from casual gatherings in your house to big parties. We can also help you plan your private party at our location. 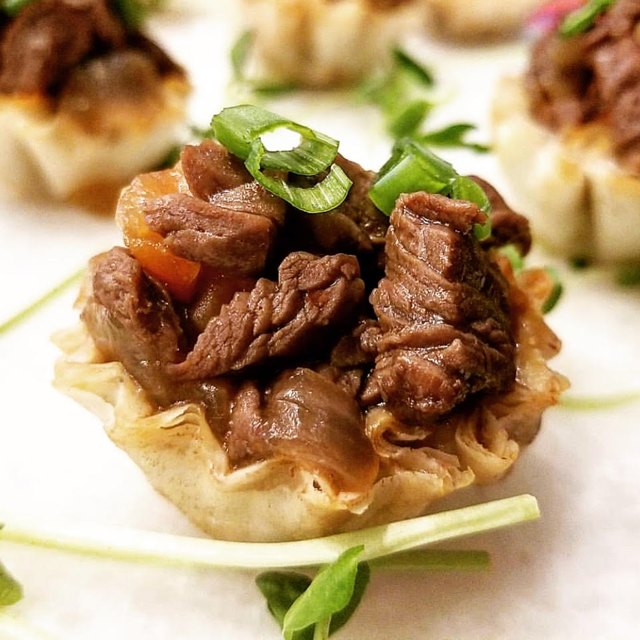 From bite size cebiches to grilled anticucho skewers, our team is ready to serve our entire menu at your event, and more!. 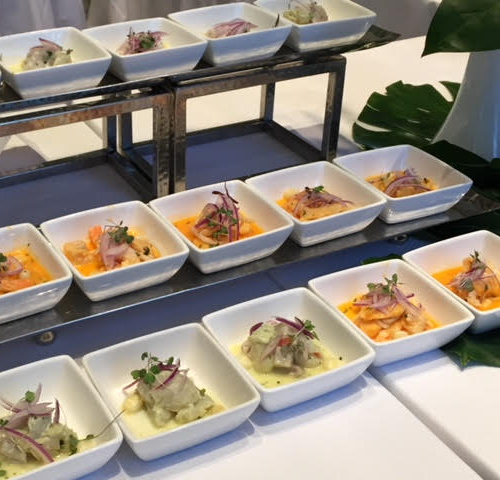 We can also provide you with one of our experienced mixologists to prepare our famous Peruvian cocktails such as Pisco Sour, or any other you please. By email at pancany@gmail.com, or by phone at (212) 488-3900.